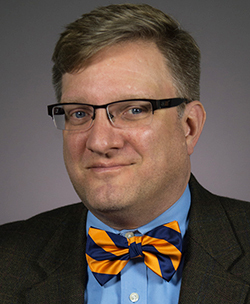 Charles E. Morris III, professor and chair of the Department of Communication and Rhetorical Studies in the College of Visual and Performing Arts, has been named chair-elect of the Research Council of the National Communication Association (NCA), 2020-2022. As chair of the Research Council, Morris will also serve as a member of the NCA’s 12-seat executive board. Why Didn’t the World End on Saturday?